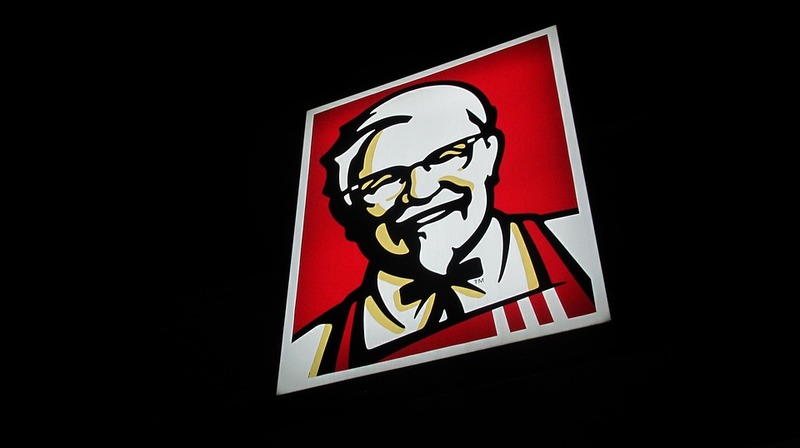 Australian quick-service restaurant company, Collins Foods, is expanding into the Netherlands through the acquisition of 16 KFC outlets. The KFC restaurants were acquired from Yum! Brands for 62.3 million euros. As part of the acquisition, Yum!, which is the parent company of KFC, will allow Collins Foods to open 20 new KFC restaurants in the Netherlands by 2021. Six of these stores will be opened by 2018. Collins Foods said it will be funding the acquisition and associated equity raising costs through a fully underwritten AUD $54.5 million placement and extension of existing lending facilities. Graham Maxwell, Chief Executive Officer of Collins Foods, said The Netherlands is a highly attractive market. “This transaction immediately increases our footprint in Europe to 28 KFC restaurants, providing increased economies of scale,” Maxwell said. “In addition, the Development Agreement lays a clear path to future growth in this market through to December 2021,” he stated. Mark van ‘t Loo, who has 17 years with KFC in Europe, has been appointed Chief Executive Officer of Collins Food Europe. Whilst announcing the acquisition, Collins Food also provided a trading update to the Australian Securities Exchange (ASX) for the 20 weeks ended 5 March 2017. During this period the company’s underlying earnings before tax increased by 5.4 per cent to AUD $30.7 million. Collins Foods revenue also increased by 12.3 per cent to AUD $247.2 million. Australia Post has opened its first concept store for Australian-based daigou shoppers.